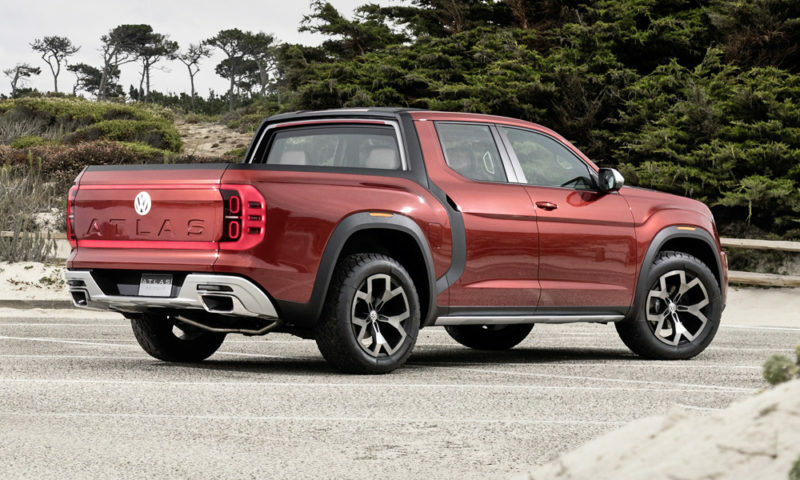 Friggin like the look of that Atlas Tanoak concept. The VW snobs would hate it. The Ford snobs would most likely love it as a prestige alternative to compare with the Merc. TBH the last premium luxo performance product Ford sold here was Sprint. So the vacuum is strong..
More product direction might increase motivation to consider market requirements that are a bit more adventurous.